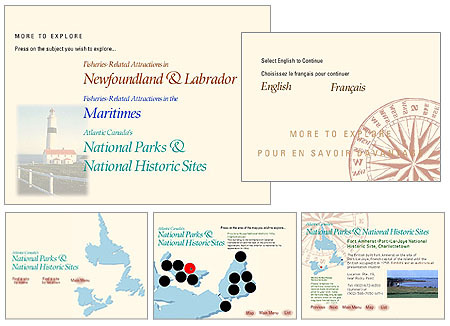 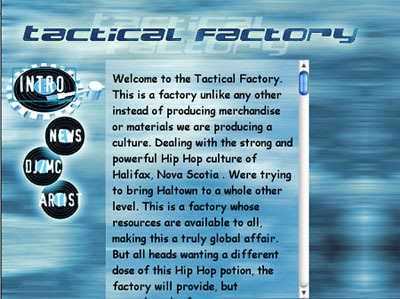 Interactive presentations created using software packages such as Director and Toast. 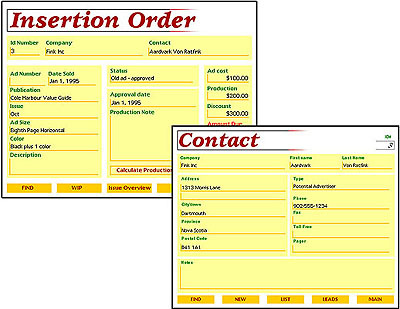 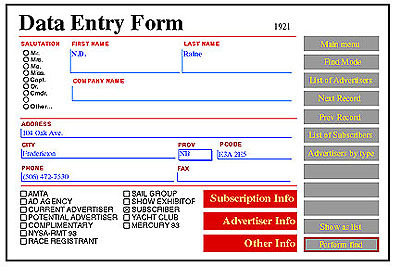 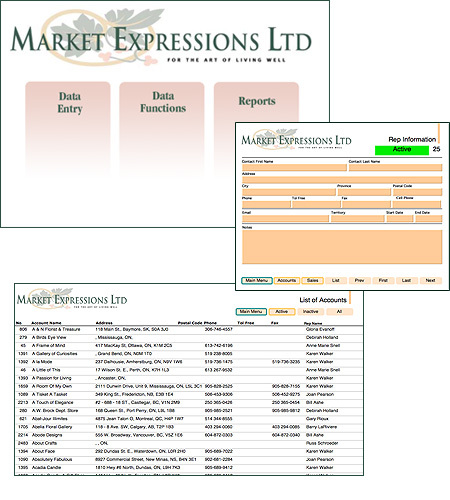 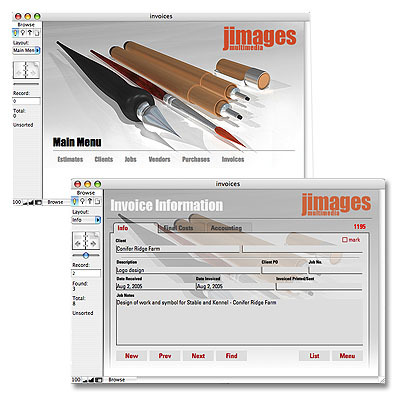 Databases created using Filemaker. 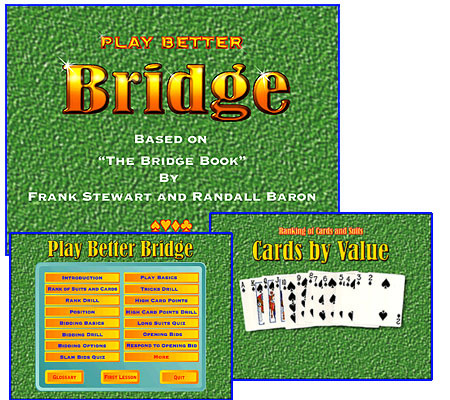 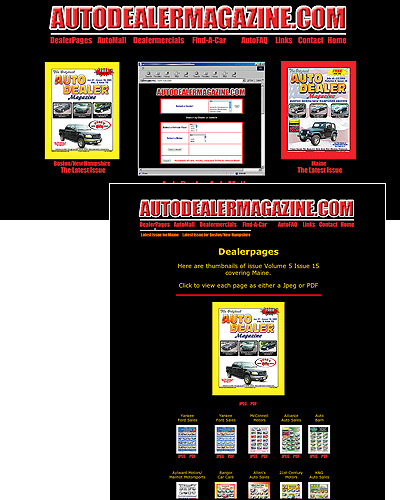 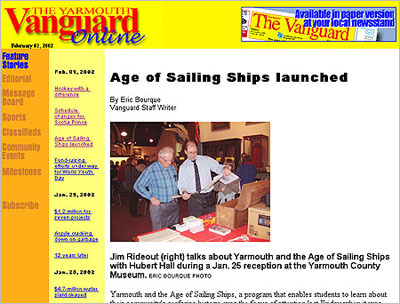 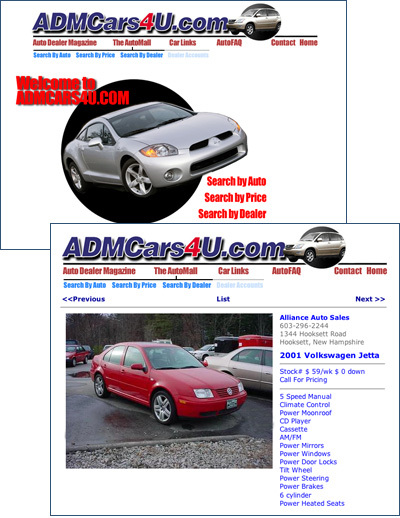 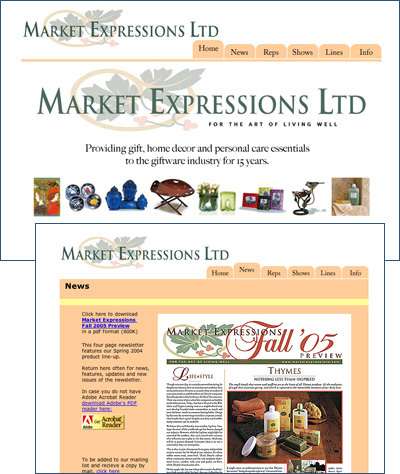 Web pages created using Golive, Dreamweaver and BBEdit for HTML code. 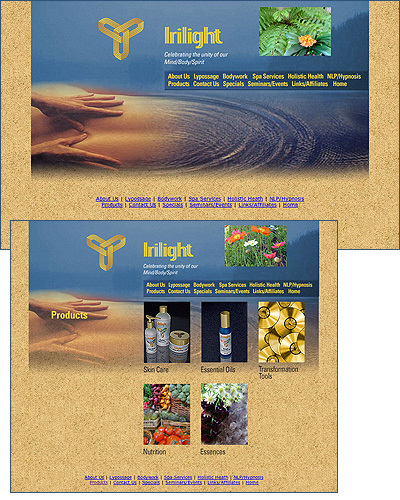 Photoshop and Freehand used for creation of graphics.